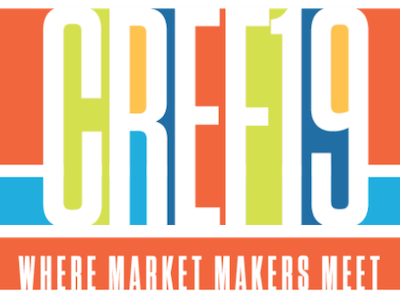 Q10 RMIC to meet with lenders at CREF19. Q10 Realty Mortgage & Investment Company will attend the Mortgage Bankers Association’s (MBA) CREF19 Convention held on Feb. 10-13 in San Diego. We will meet with lenders who have a strong interest in the New Mexico and Colorado markets in 2019. Please contact us immediately if you would like to discuss any pending or future transactions.